Customers will be able to return to trial stores everything from pet food pouches to shopping bags and crisp packets, all of which cannot commonly be recycled by local councils; safe in the knowledge that the packaging will be sent for recycling through Recycling Technologies’ new, state of the art recycling process. This follows Tesco’s announcement last week of a trial removing packaged fruit and veg wherever a loose alternative exists in two stores. 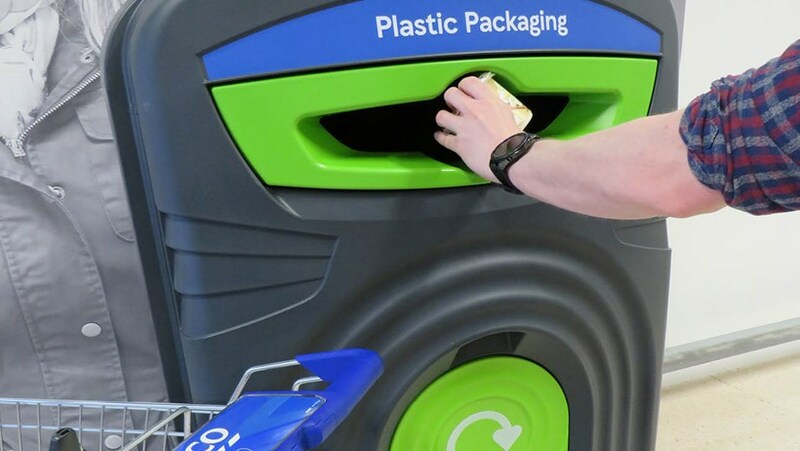 Details on Recycling Technologies and their RT7000 machine can be seen here - https://recyclingtechnologies.co.uk/technology/the-rt7000/.